Join us for an interactive presentation and workshop presented by International SOS Medical Director Dr Michael Wilson as we walk through the results of a recent study on Business Travel and Emotional Support and discuss what impacts travellers and expats abroad. Learn how to manage employees’ emotional wellbeing on assignment and strategies to take a proactive approach to prevention for travellers and managers. 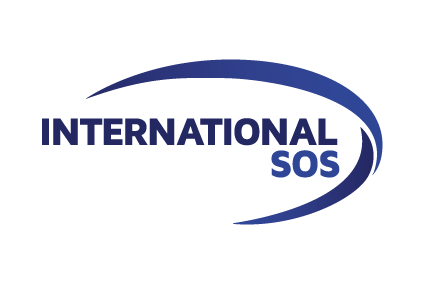 Dr Michael is a Medical Director for International SOS, based in Perth Western Australia. 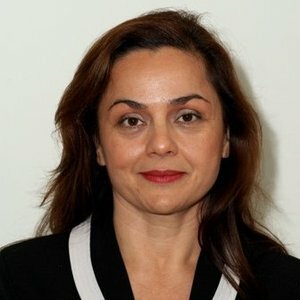 An experienced practitioner with over 20 years of health sector involvement across Australia and New Zealand, he is responsible for the development, oversight and governance of all health services delivered to our Medical Services clients across WA, with a focus on the offshore energy sector. Dr Michael has a keen interest in organisational health and is often engaged by clients to deliver corporate solutions from consulting on health and wellness programs through to the delivery of training for managers and employees on site.